Do You Need Big Power? When you need to have a large SUV that can not only bring you and your family to the destination you have but provide you with as much as 9,200 pounds of towing capacity, you need to take a look at the Ford Expedition. This is the largest SUV from Ford and it continues the tradition of being brute that can handle every task you ask of it. 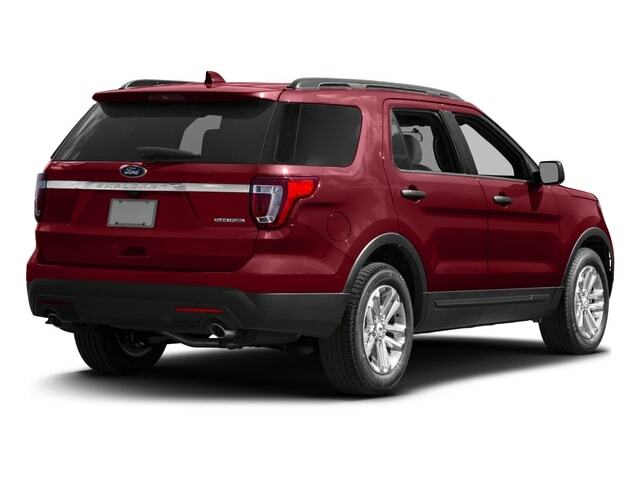 The Expedition of today has become one that offers you more than in the past and it can be the right vehicle for you to lease and drive in South Milwaukee, WI. If you want to sit up high on the road and know you’re behind the wheel of a vehicle that can get you where you need to go and bring everything along for the ride, the Ford Expedition is the right choice for you to lease for the drive you make in South Milwaukee, WI on a daily basis. You can have the benefit of 4WD and know this sturdy brute can take you out on the trails that you want to explore. Let the team at Ewald’s Venus Ford in Cudahy, WI be the right team for you when this is the SUV you’re looking for. How does the Ford Expedition you want to lease and enjoy in South Milwaukee, WI offer you more efficiency for the drive? The current version of the Ford Expedition is powered by a 3.5-liter twin turbocharged V6 engine that offers you as much power and torque as the previous 5.4-liter V8 engine offered. This excellent engine maintains the towing capacity as well while delivering a higher fuel efficiency number for you so that you can have the ability to enjoy a more affordable drive in this big SUV. One of the most important ways the Ford Expedition has been upgraded to be the right SUV for you to lease and enjoy in South Milwaukee, WI is with the SYNC 3 touch based infotainment system. This system responds to your inputs immediately and provides you with the benefit of Apple CarPlay and Android Auto to make sure you can connect your smartphone to the system and enjoy the apps and music you have through your phone in this big SUV that you want to drive out on the roads in your area. The right SUV for you when you need big power and performance on and off the road is the Ford Expedition. 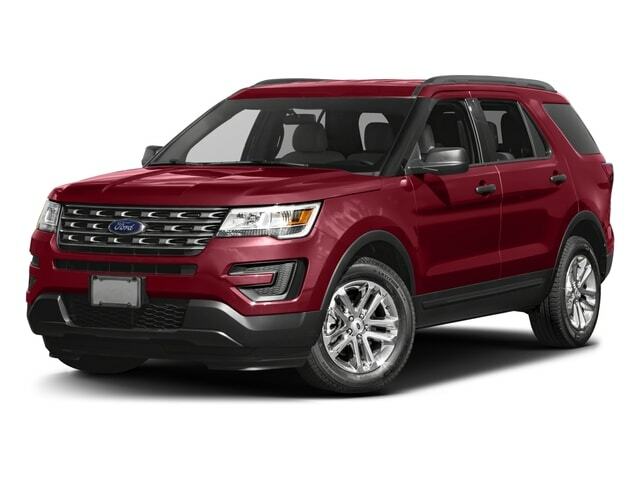 This is a full-sized SUV that you can lease from Ewald’s Venus Ford in Cudahy, WI to have the right way to handle all the driving needs you have. Come in and see this team today and let them help you secure the right model of this vehicle to ensure you’ll have the experience you want on the road when you drive in South Milwaukee, WI. The Ford Expedition is always ready to get to work for you; are you ready for what it can bring for your daily driving enjoyment?